A homage to traditional circus and all those that have gone before and paved the way. Circus arts australia HQ is base in byron bay. A leading provider of flying trapeze, circus arts also coaches circus skills to many young people. The circus arts troupe are the young dedicated performers showing there skills today ranging from 10 yrs -19yrs. Please give a warm round of applause to some of the stars of the future. 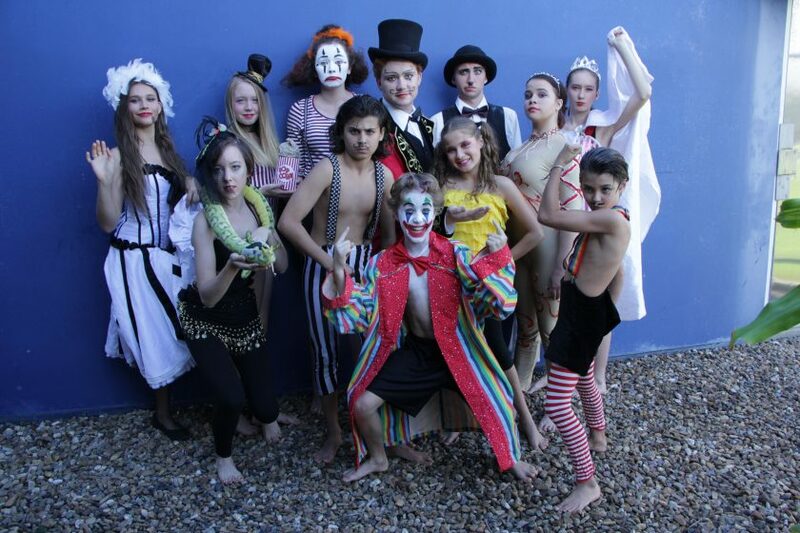 Circus Arts Performance Troupe are: Sehalia Di Ressac, Nicholas Potanin, Marley Christian, Alana Hegarty, Jarrah King, Jade Rushwood, Max Sponder, Mathew Warring, Nathaniel Wareing, Kelley Dickinson, Simon Adams, Jonah Salmon, Emma Ashworth, Luca Belini, Obelisk Spreckley-Dreyer.